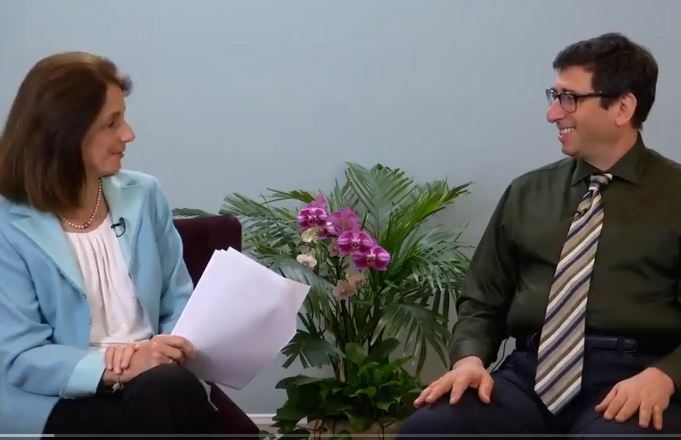 Dr. Guarneri interviews new Guarneri Integrative Health, Inc. team member Dr. Walter Cohen —Link to watch. The body naturally wants to return to health. Learn about some of body’s mechanisms to accomplish this, as we explore the “map of health” first laid down in human embryology and available to all of us throughout our lives. Too often patients fail to get better from a wide range of ailments because their bodies have drifted off this map and are therefore unable to access the resources for their own health and healing. Introducing this map of health, Dr. Cohen, an osteopathic physician, will explain how it guides his work in improving the body’s ability to function using manual “hands-on” medicine, an effective alternative to pharmacology. Osteopathy treats causes rather than managing symptoms. It provides an essential foundation for other therapies to work better, including drugs. While osteopathic medicine is frequently utilized to treat neck and back pain–two of the most common chronic pain issues–Dr. Cohen will explain how osteopathy can be used to treat every system of the body to effect changes, including the cardiac system, GI system and respiratory system, supporting and encouraging self-healing…..
Dr. Cohen is an osteopathic physician, who like MDs, completed four years of rigorous medical training, passed multiple board exams and then went through the same multi-year residency programs as MDs. Doctors of Osteopathy (DO) have a full medical license and are able to diagnose, prescribe drugs, perform surgeries and are active in all specialties of medicine. A select few choose to specialize in the origins of the osteopathic profession, utilizing their hands to change anatomy and affect disease outcome. 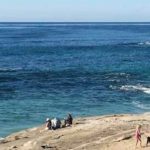 Medicine is increasingly realizing the limitations of symptom-based pharmacological management–and much of what is offered at Pacific Pearl La Jolla supports your body’s native ability to return to health, rather than managing symptoms. You’re invited to learn more about how your body already has laid the foundation for you to accomplish this. Contact Guarneri Integrative Health, Inc. for an appointment with Dr. Cohen: 858-459-6919.